I am movie's lover, every month i will visit the cinema for at least twice. MBO Cinema is always my first choice when come to choosing my preferred cinema. Why? is because of the seat are spacious and comfortable, i can skip the long queue when purchasing ticket and also lots of REWARDS. Recently I was invited to be part of MBO Stellar Night. MBO is now raise the bar of cinema experiences in Malaysia to another level. Despite being my first choice cinema but MBO cinema surprised me lately, first with the newly design app, followed by the visit to MBO at The Starling. 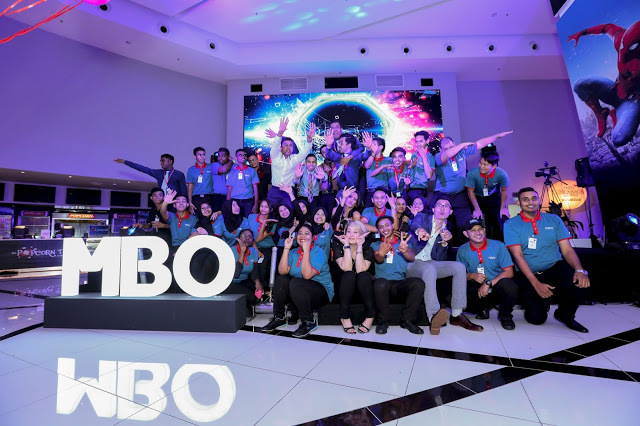 With 27 cinemas nationwide, MBO Cinemas took to the stars for the launch of their flagship outlet - MBO The Starling, which is set to reinvent the Malaysian cinematic industry. In true cinematic fashion, MBO Cinemas launched their flagship cinema - MBO Starling last night with a star studded “MBO Stellar Nite”! 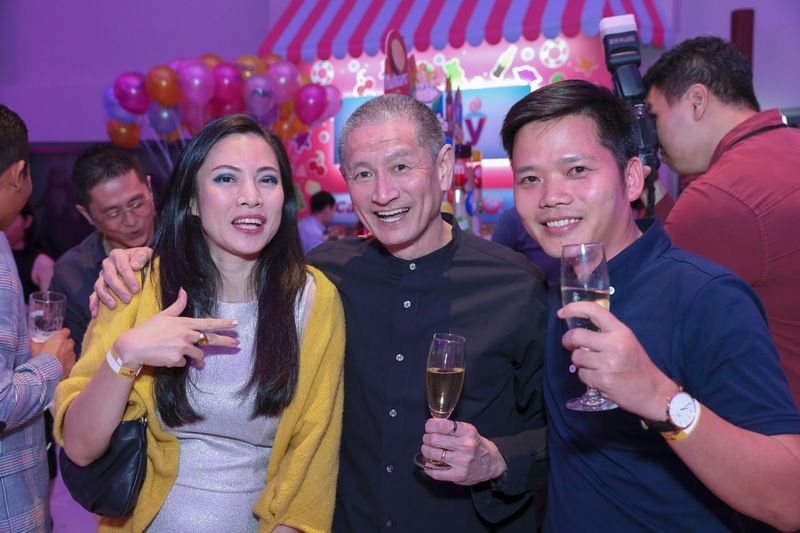 A star studded “MBO Stellar Night” welcomed hundreds of exclusively invited members of the Malaysian entertainment industry, who flocked to The Starling Mall @ Uptown for the movie premiere of “War for the Planet of the Apes”, and parties that featured celebrity deejays - DJ Tiana, Pat K and Joey G.
The entire MBO team is dedicated to providing top service quality, and treating loyal MBO members like true MBO ALLSTARS! MBO had done a really great job by bringing the cinema's experience to another new level. It is innovative and new; catering to each and every segment of the demographics, a lot of thought and effort has been put into the planning of the MBO cinemas to ensure they are able to cater to the varying needs of their consumers, aside from the Big Screen and Premiere movie halls, MBO has also introduce the new MBO Kecil, a cinema hall dedicated to young children, and MX4D, an immersive cinema hall where moviegoers not only get to watch the movie, but get to feel and experience the movie thanks to the built in motion and effects which are synced to the on screen actions. I would say MBO Cinema really knows how to treat their guest as a real superstar that night, and I enjoyed myself a lot. Last but not least, thanks to all these Heroes that made my night. You guys are the best!